Hi everyone! 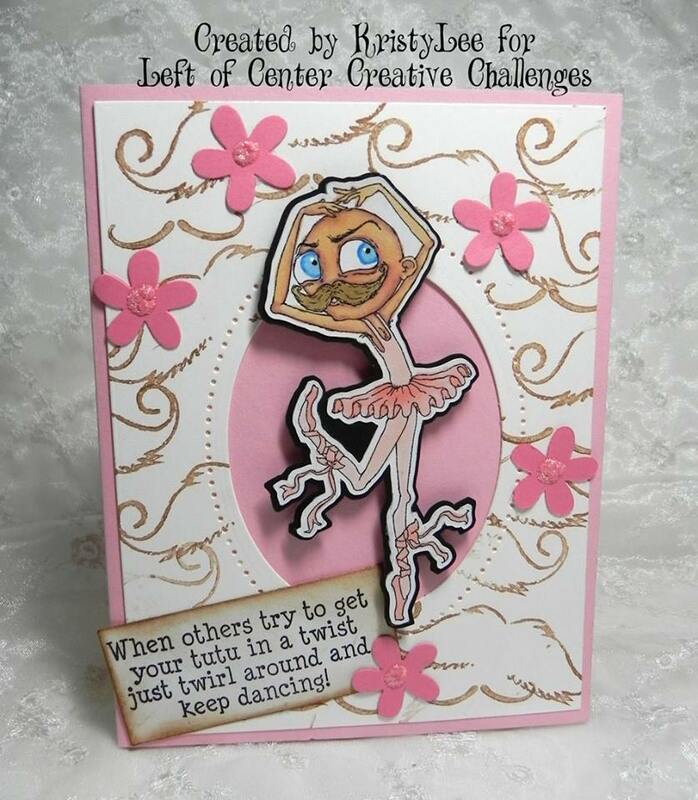 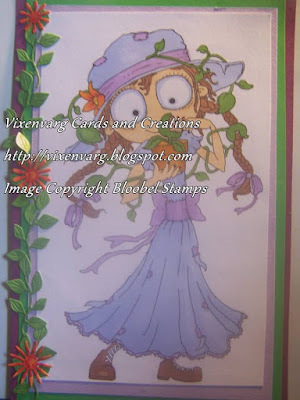 Welcome to this week's LOC Challenge! 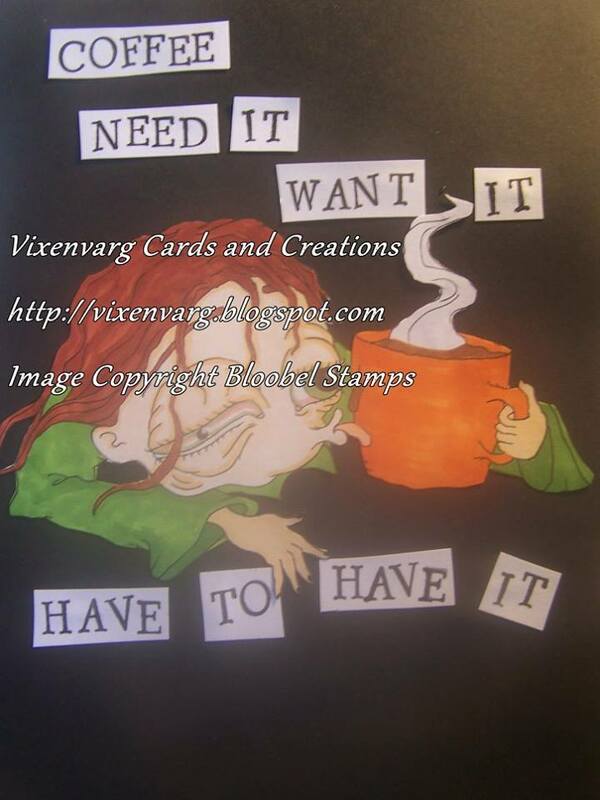 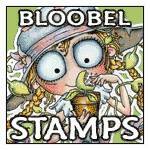 We have a brand new sponsor for you today - Bloobel Stamps! 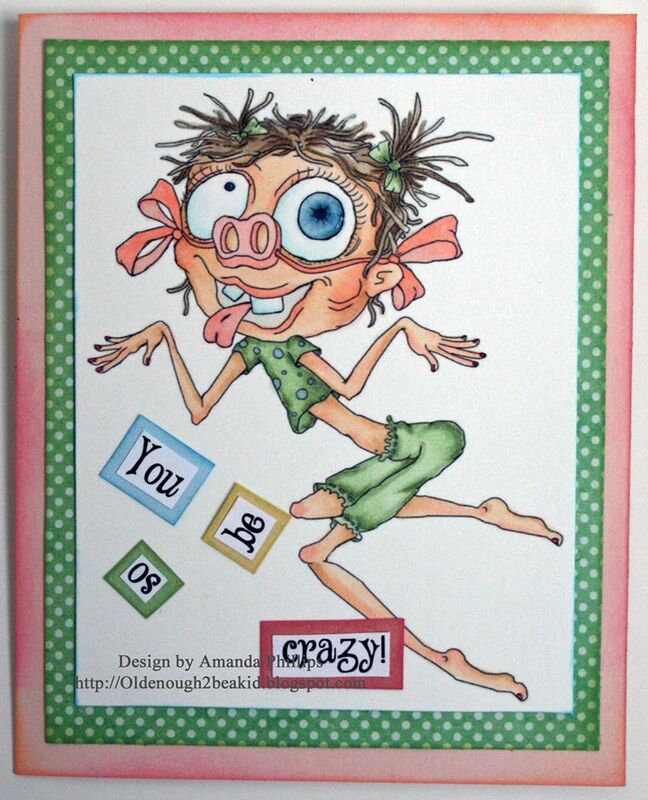 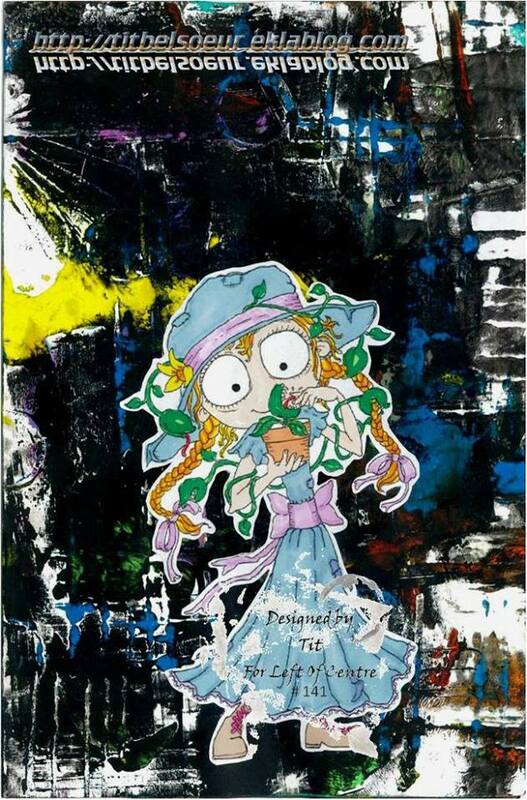 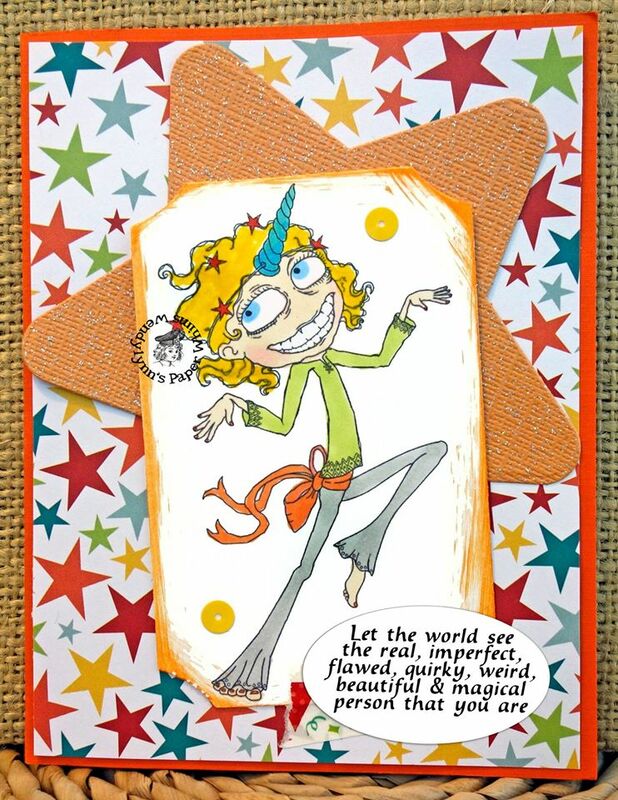 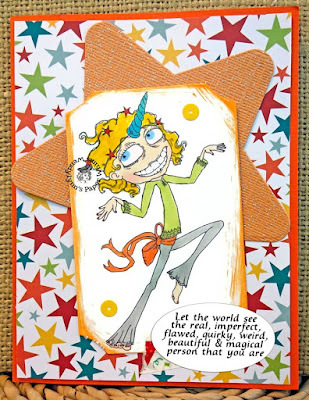 Our very generous sponsor has allowed the team to play with a few fabulously quirky images and we hope they will inspire you to create and play this week! 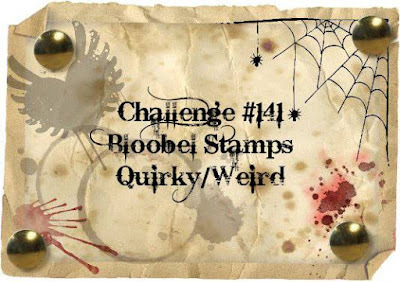 The theme this time is Quirky/Weird and here's what the team have created!